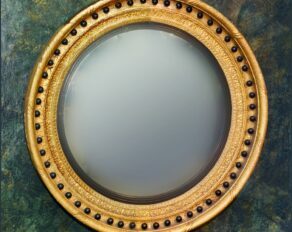 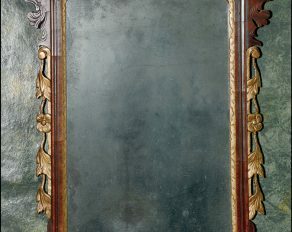 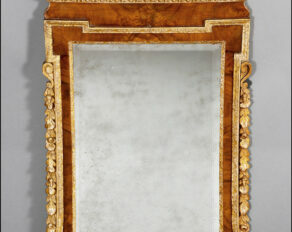 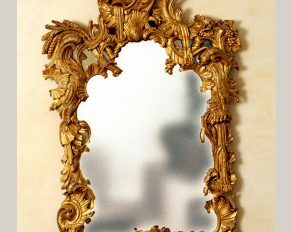 An early Irish Georgian carved giltwood mirror in rococo style in the manner of Richard Cranfield circa 1760. 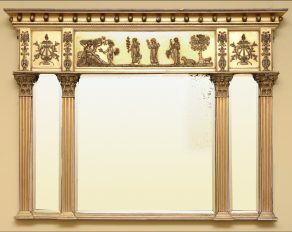 We only feature a small sample of our portfolio on our website, but we are happy to provide a full stock list on request or further details and photos if you are looking for something in particular. 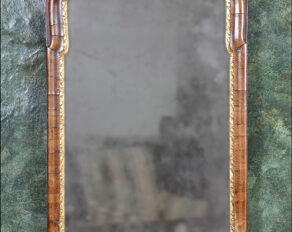 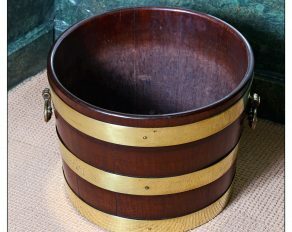 Our website will be updated regularly so please visit again soon to see what new piece we have in. 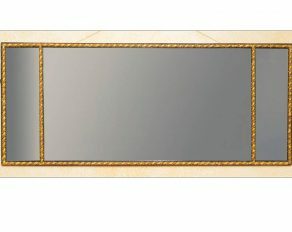 Call us on 01768 371302 for any enquiries.